While on my adventures to Star Wars Celebration Europe in London, I also spent a week in Paris to enjoy the sights and visit Disneyland. I'm a huge Disney fan so I enjoyed comparing the Paris parks to my home away from home, Walt Disney World in Orlando, Florida. Star Wars has always been one of my favorite aspects of going to Disney- from riding Star Tours to attending Star Wars Weekends. 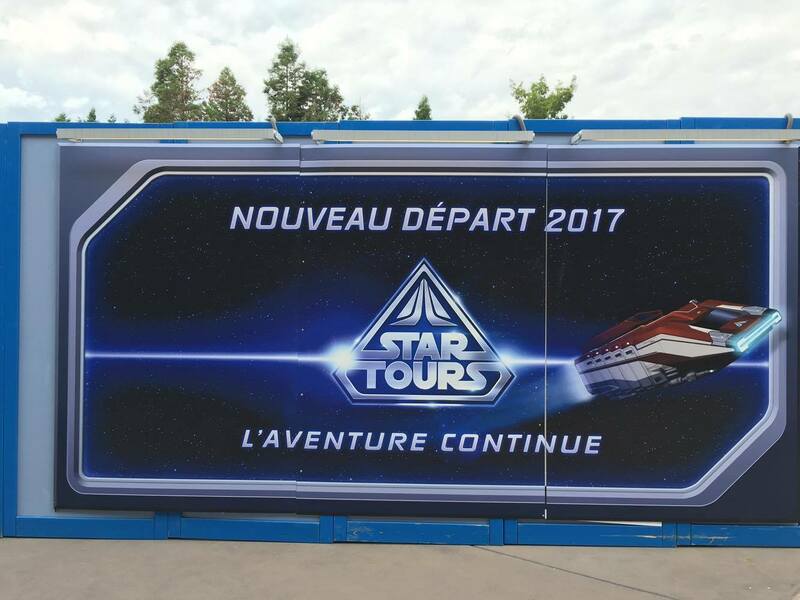 I wanted to share all of the Star Wars details that I saw at Disneyland Paris. Disneyland Paris is celebrating their 25th anniversary next year, which means some of their most popular rides are under renovation right now for a new look. Star Tours was one of these beloved rides. Since it was closed for refurbishment, I didn't have the opportunity to ride it, but the new ride will be just like the ones in Walt Disney World and Disneyland, so I wasn't missing out on too much. 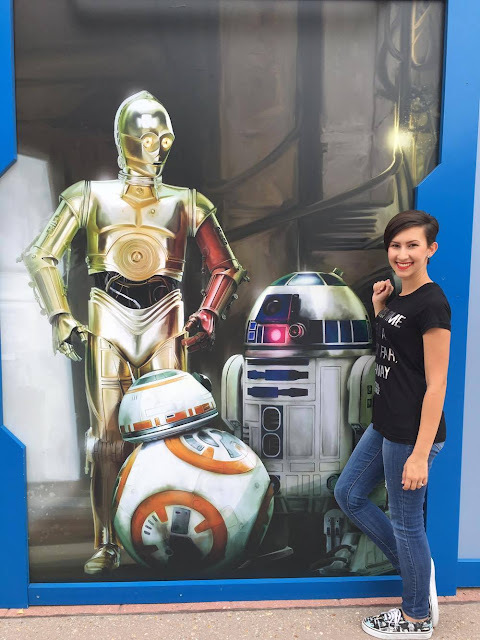 The ride had a construction wall around the premises with all sorts of posters on it from various Star Wars planets that Star Tours passengers will be able to see next year on their travels. Although I didn't get to check out the ride in Paris, I'm happy that visitors will be able to go on galactic adventures next year. This is another attraction that is shared with other Disney parks including Disneyland and Walt Disney World. Kids are able to join a Jedi master and learn the ways of the Force during this show. They even fight a special villain at the end to test their skills and face their fears. 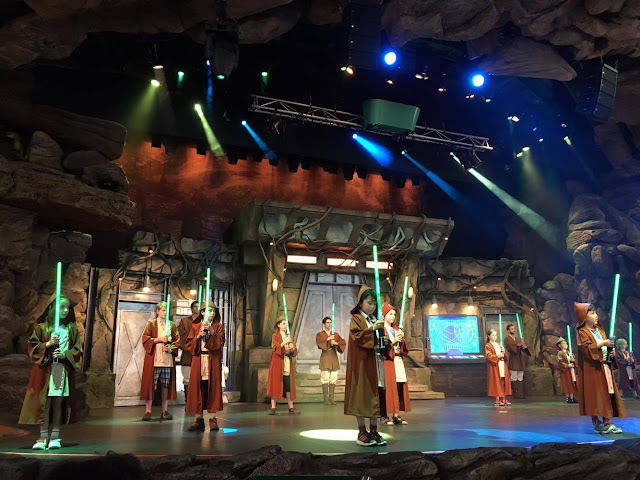 In other Disney parks, Jedi Training Academy takes place outside, which is not fun for those who take their vacations in the summer. However, JTA in Disneyland Paris takes place in a huge indoor auditorium that is air conditioned and has seats for everyone to get a great view of the show. The Jedi master in the show speaks his lines in French and then again in English while the villain only speaks in English. 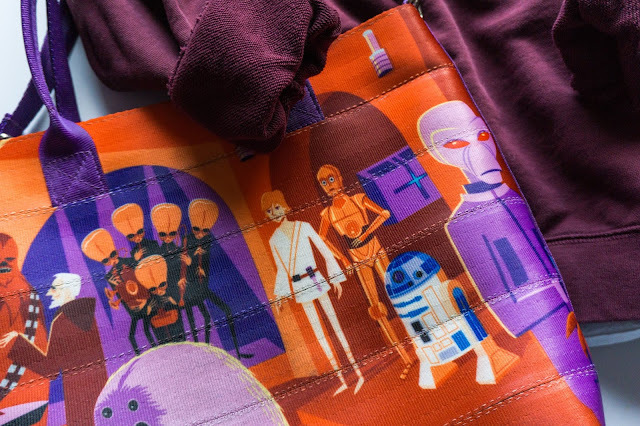 Padawans are given Jedi tunics, robes, and a light-up lightsaber for their training session. After learning about how to activate and use their lightsaber, they are taught to channel the Force to levitate R2-D2 on stage. After those lessons, they face their biggest trial- Darth Vader. They practice their new lightsaber moves, harness the Force, and defeat their enemy. It was great seeing this show in a different format, especially hearing "May the Force be with you" in French. If you've ever been to any Disney park, you know that every corner is covered in merchandise. There was no shortage of Star Wars souvenirs at Disneyland Paris and they even had some exclusives. 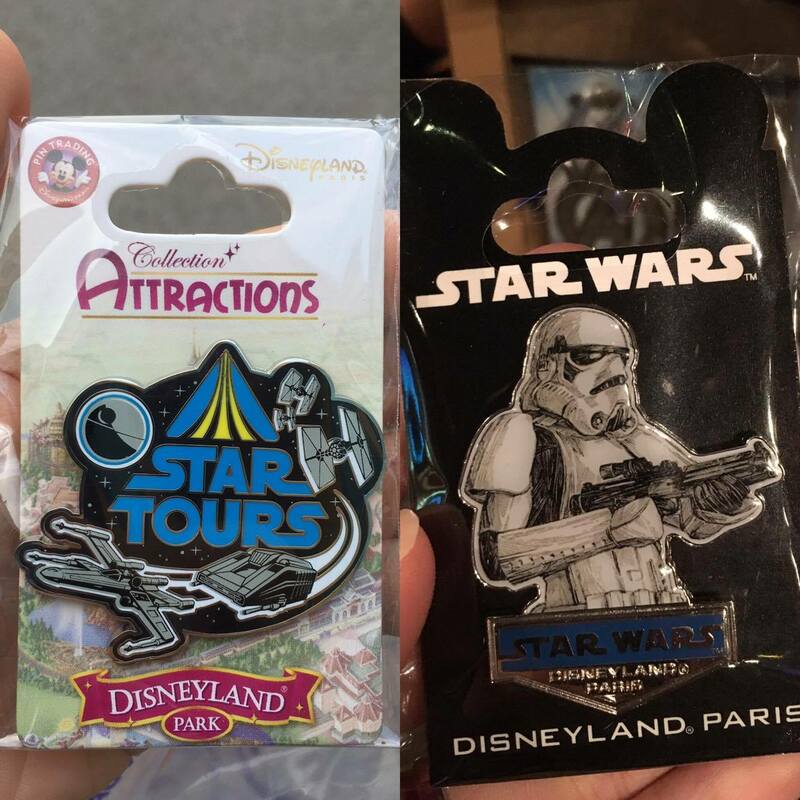 In addition to T-shirts, hats, and artwork, there were dozens of trading pins that you could only find at this park. I ended up getting three pins- a Star Tours attraction pin, Stormtrooper, and Rey (this one is also found in other Disney parks, but I bought it because the card said "Paris"). I also found a Chopper figure from Star Wars Rebels, which is a little tough to find in the states now. If you're a fan of Star Wars and Disney, I would definitely recommend going to Disneyland Paris. The park is beautifully designed, there are smaller crowds than at Disney parks in the states, and there's no doubt you'll have a great time. Make sure you have tons of luggage space for bringing back souvenirs! The slump in the housing market has had far-reaching effects. Home prices have fallen significantly on existing homes, especially because there are so many foreclosures on the market. 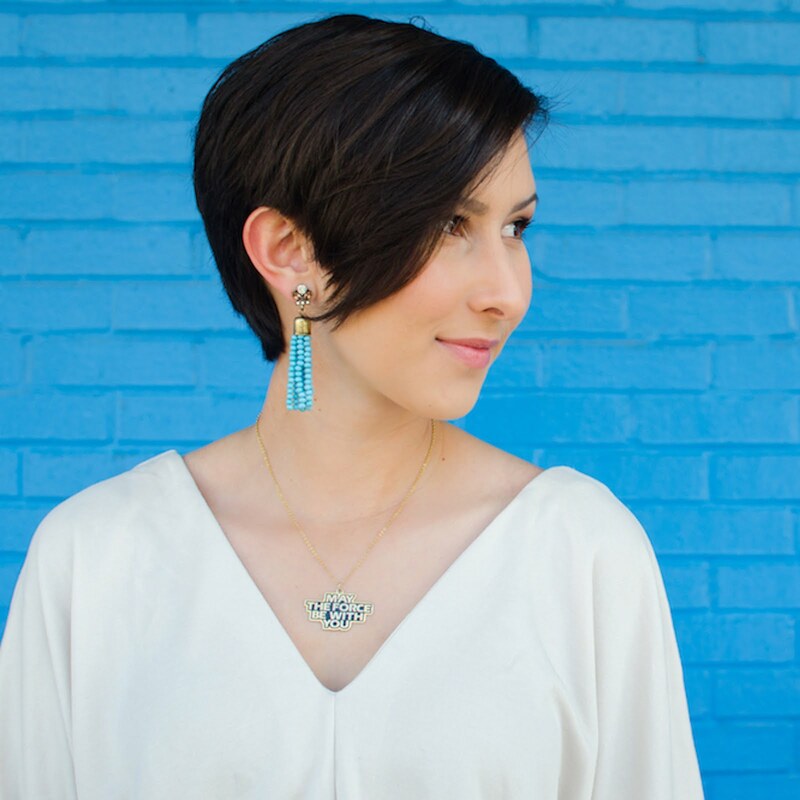 It has also affected new construction, including affordable housing projects. I have visited disneyland once, I love to visit there. In Paris, they organize disneyland every year and celebrate the star wars celebration. Enjoy the Disneyland Paris Tours By Air on excellence package with best offers. I went to Disneyland Paris in 2013 and their Star Tours was still the original one. That was the best thing ever and not going to lie, we recorded as much as we could til they yelled at us. I can't wait to try and visit again to see what new things they added!